Okay, a new rule in all of sports needs to be brought forth once and for all: if you play for a professional sports team, you cannot,under any circumstances, wear any apparel of another team. First,it was Keenan Allen,who after being drafted by the Chargers, was seen wearing a hat of their hatred rival,the Oakland Raiders. A couple months later on Thursday, 49ers quarterback Colin Kaerpernick was seen wearing a Miami Dolphins hat on the beach. Kaepernick has not apologized for wearing the hat. Some people may not think it is that big a deal,but I do,being a true fan. True fans hate seeing their favorite players in apparel of another team. It puts in question their loyalty to the team they’re playing for currently to an extent. If a professional franchise is paying you a lot of money to play for their team, it is pretty disrespectful to wear the hat of another team. Maybe I am just a little old school when it comes to things like this because I do not think athletes of yesteryear would wear the hat of another team or any other apparel. I mean, would you have ever seen Joe Montana wearing a Dallas Cowboys hat? Or Terry Bradshaw wearing a Cleveland Browns hat? Hell No! They wanted to beat those guys, not wear their stuff! Let us also add Tom Brady in a Jets hat, it would never happen! Also, if you are a fan of a team, you are only allowed to wear gear from your team. Got that, Giants fans who want to wear A’s hats? Okay, speaking of the Giants, yeah,they won 4-2 on Saturday ending what seemed like the longest losing streak ever, but not without doing something foolish during the game. In case you missed it, the line-up card submitted to umpires in the game against the Dodgers had catcher Buster Posey batting fourth, instead he batted third. 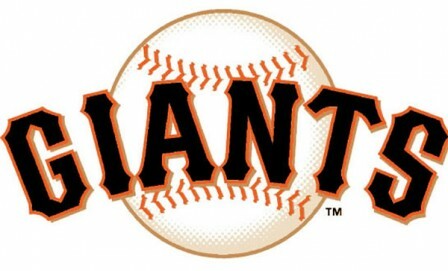 Posey hit an RBI-double to give San Francisco a 1-0 lead in the bottom of the first,only to have it taken away when the Giants were caught batting out of order. That,my friends,is inexcusable. I know it is a moot point now and all,but you absolutely cannot make that kind of mistake. It is not only a dumb mistake to make,but also an embarrassing one. In a year where this team has not been performing well as of late, this just adds to the their woes. 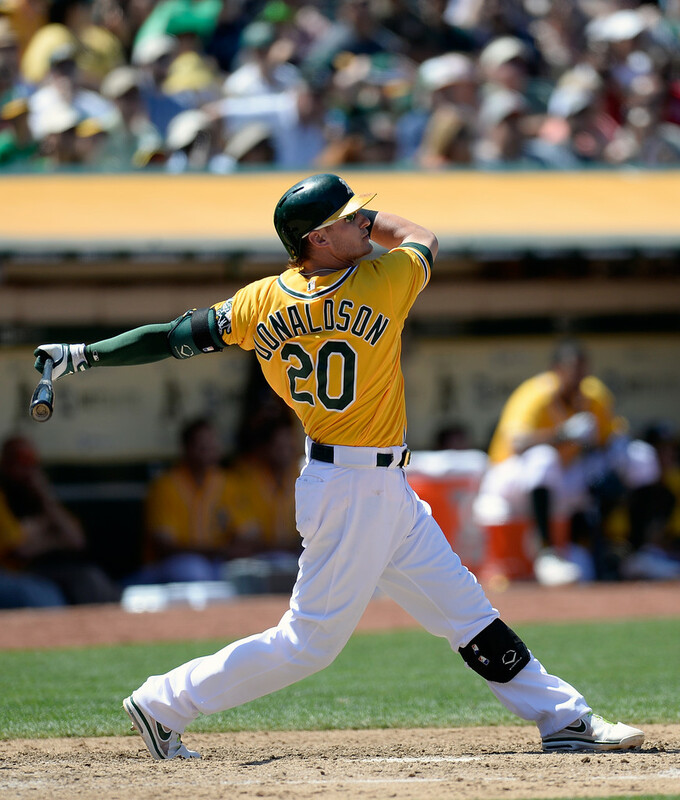 Josh Donaldson is a number of All-Star snubs in 2013. The MLB All-Star Game rosters are set for July 16’s game in New York and there are certainly a fair share of omissions from this year’s roster. The ones that surprise me the most are on the American League. How is it that the Oakland Athletics,who are undoubtedly one of baseball’s best teams and as of press time carry the second best record in the American League, only have one All-Star? Bartolo Colon,40, is the lone All-Star for the A’s this season,which equals the number of All-Stars they had last year. There were a few guys worthy of being an All-Star this year,most notably third baseman Josh Donaldson, who is batting .317 and has 15 home runs and has been a great glove for the A’s this year. How is this guy not an All-Star? Is it because he isn’t a Yankee? Or a Ranger? Or part of the Red Sox? Now I am no A’s apologist in the slightest,but when you have a team that is this good, they should be recognized and it is really unfair to them and their efforts going unrecognized when other teams like the Minnesota Twins and the Chicago White Sox,who are having worse seasons, have more All-Stars. The Dwightmare: 2013 Edition is finally over and it ended quicker than the last one. 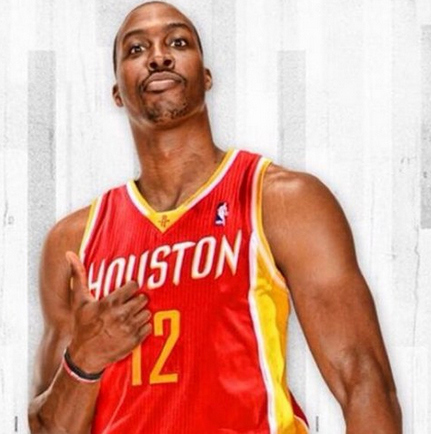 Dwight Howard is taking his talents to Southeastern Texas as he is now a member of the Houston Rockets. I think this will be a better place for Howard because with the lakers,he wasn’t able to be the best player he could be because of Mike D’ Antoni’s system and his place in it,and also because he didn’t put forth more effort and whined a lot last season instead of taking over as the guy when Kobe Bryant got hurt. Howard needs to be the guy and in Houston alongside James Harden,Jeremy Lin,and Chandler Parsons, he can help lead them to be a much better team than they were last year. 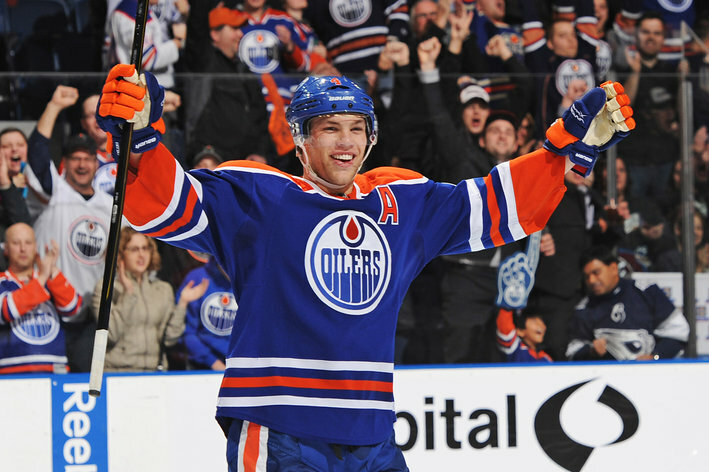 Now that Oilers captain Shawn Horcoff has been traded to Dallas, it is time to make Taylor Hall the captain of this team. Hall,21, was the heart-and-soul of the Oilers last season. He finished in the top 10 in league scoring and had a career high in assists with 34. His style of play also improved from being less reckless than in years prior. He has also been known to send a “Don’t mess with us” message to the rest of the league. Some may think that Hall is too young to wear the C on his jersey, but I don’t. Remember a certain captain by the name of Wayne Gretzky? He was around Hall’s age when he became captain and he turned out to be pretty damn good. Hall is turning out to be pretty damn good,too. Not as good as Gretzky, but he is getting there,and he is just who the Oilers need at captain.